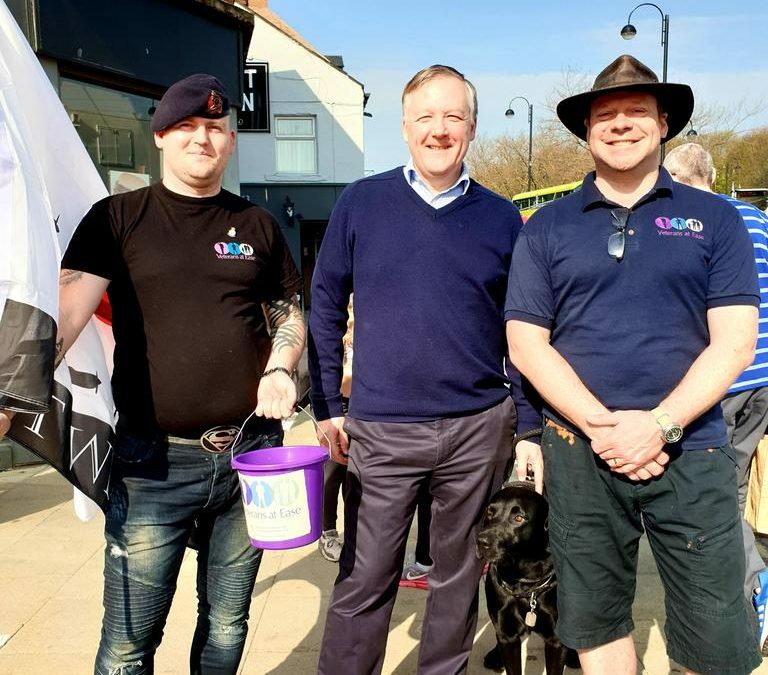 Kevan met with Veterans at Ease in Chester-le-Street to support their sponsored walk. 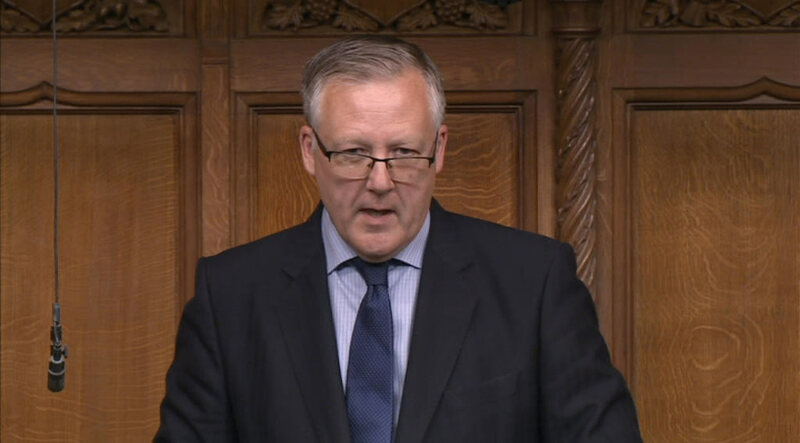 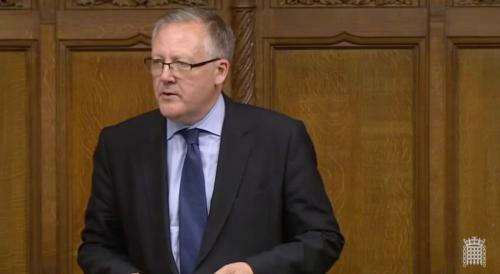 Kevan Jones, Member of Parliament for North Durham has raised a number of further questions with the Government about the Post Office Horizon System. 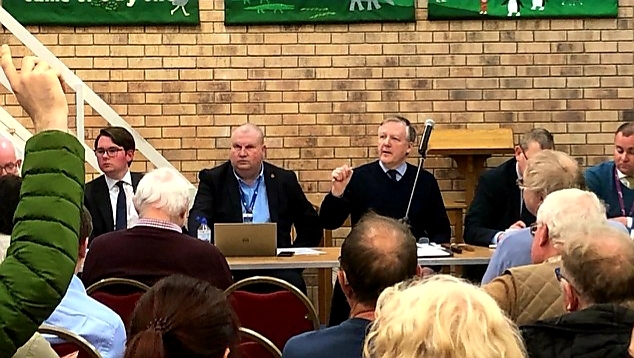 Thank you to everyone that attended the latest public meeting on the Train Service at Chester-le-Street. 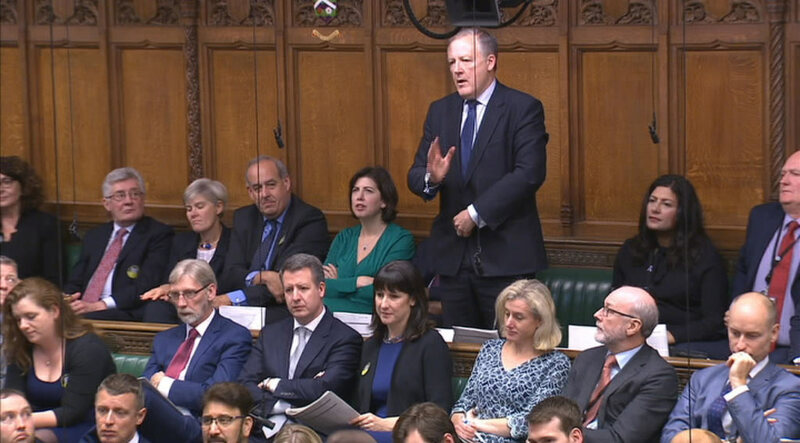 I will keep everyone that attended updated on the issues that were raised. 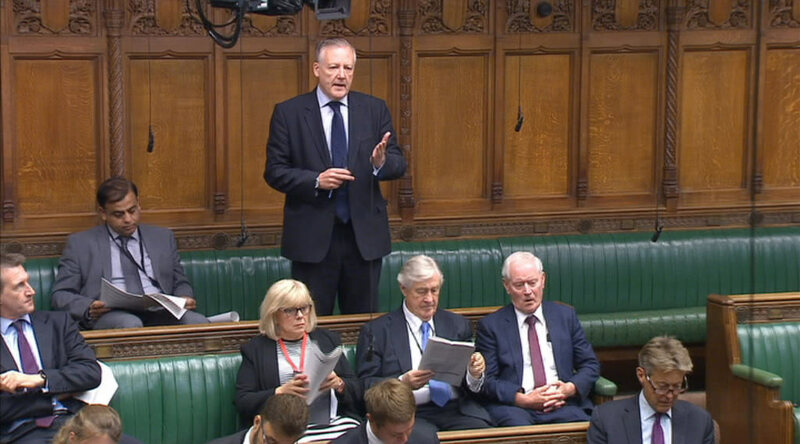 On 3 April, the House considered the ‘Cooper Bill’, a Private Members Bill put forward by Yvette Cooper which instructs the Prime Minister to seek an extension to Article 50 and avoid a no-deal Brexit.